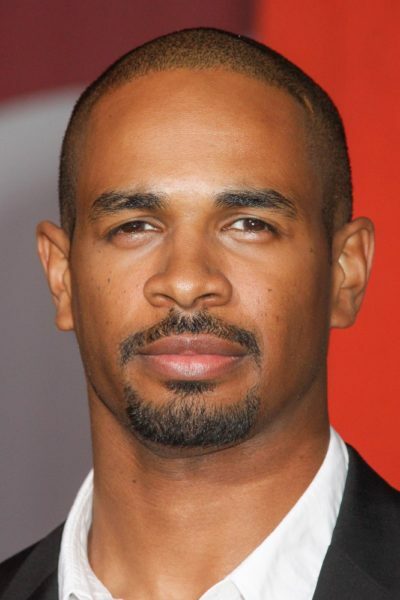 Damon Wayans Jr. is an American actor, stand-up comedian, and writer. Damon is the son of Lisa Marie Thorner and actor and comedian Damon Wayans, of the comedic Wayans family. His parents are both African-American. Damon is the nephew of actors, comedians, and filmmakers Dwayne Wayans, Keenen Ivory Wayans, Kim Wayans, Elvira Wayans, Shawn Wayans, and Marlon Wayans. Damon is married to Samara Saraiva. He has two children with his former partner, Aja Metoyer. Damon’s paternal grandfather is Howell Stouten Wayans (the son of Paul Otto Wayans and Lillian Victoria Howell). Howell was born in New York. Paul was the son of Stouton Wayans and Della Johnson. Lillian was the daughter of Isaiah Howell and Ethel J. Grant. Damon’s paternal grandmother is Elvira Alethia Green (the daughter of Ivory Garrett Green and Elvira Brown). Elvira was born in New York. Ivory was the son of Edward Powell Green and Mary Magdalene Brock. Damon’s great-grandmother Elvira was the daughter of Hooper Robert Brown and Emma J. Pleasant.